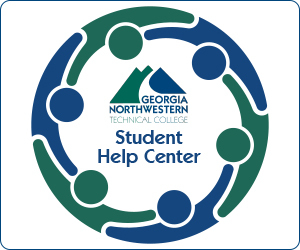 Georgia Northwestern Technical College (GNTC) will hold face-to-face orientations in July for high school students participating in the Move On When Ready (MOWR) Dual Enrollment Program. The MOWR orientations will last approximately 1-2 hours and are only for high school students who are enrolled in the MOWR program at Georgia Northwestern. These sessions are separate from the orientations for new GNTC students. Attending a Move On When Ready orientation session is not mandatory, but is encouraged. Registration is required prior to taking part in a MOWR orientation. 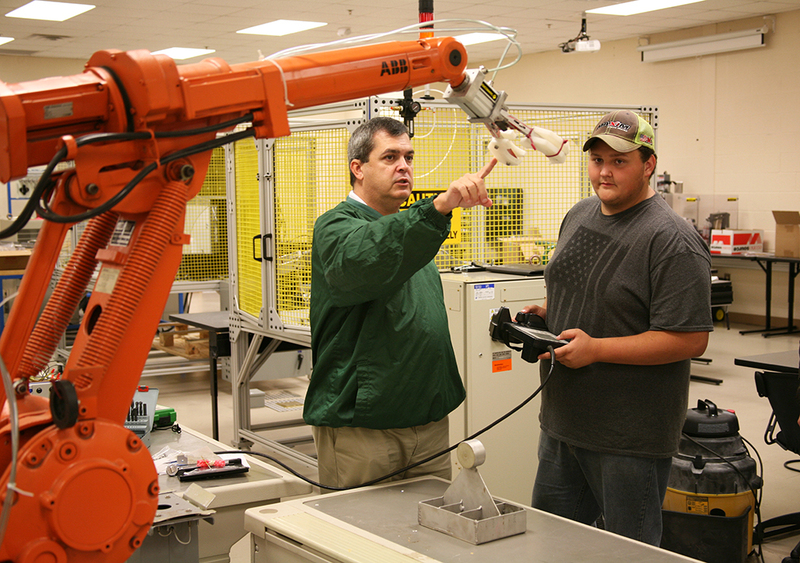 Greg Smith (left), instructor of Robotics and Engineering at the Floyd County Schools College and Career Academy (FCSCCA), teaches Camron Roubieu (right), of Coosa High School, how to operate an industry-grade robot. Robotics and Engineering is a Move On When Ready program between FCSCCA and Georgia Northwestern that gives students the opportunity to earn college credits while still in high school. Students may also use the credits earned towards an industry certificate or associate degree. Any student in an eligible Georgia high school or home study program who has achieved required scores on the college placement exam, are eligible to take part in the MOWR program. Placement tests for the MOWR program are provided at area high schools. Students that haven’t taken the placement exam can contact their high school counselor or a member of GNTC’s High School Initiatives staff. All college coursework taken through the MOWR program is covered with MOWR funding. Students are not required to pay for tuition, college fees, or textbooks. The only fees students may be responsible for are course-specific fees determined by the college. Many MOWR courses also offer students the opportunity to earn an industry certificate. 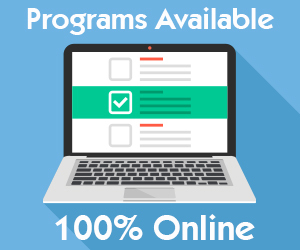 This gives students the option of either entering the workforce upon graduation from high school or continuing their education at a TCSG or University System of Georgia college. Either way, they begin their selected career path with a head start. Listed are the MOWR new student orientations showing (from left to right) the campus, location, date, and time of sessions. Catoosa County Campus, Ringgold, July 11 at 5 p.m.
Floyd County Campus, Rome, July 13 at 5 p.m.
Gordon County Campus, Calhoun, July 13 at 11:30 a.m.
Whitfield Murray Campus, Dalton, July 11 at 11:30 a.m.
Walker County Campus, Rock Spring, July 12 at 1 p.m.
To register online go to https://ganorthwestern.webex.com, click on event calendar tab, and choose one of the MOWR orientations listed. For best results use a computer, instead of a smartphone or tablet, to register online. GNTC’s High School Initiatives staff may be contacted via email at mowr@gntc.edu, or by phone at 706.295.6865 or 706.272.2963.